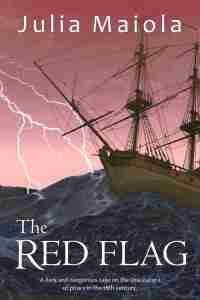 Enter for a chance to win a kindle edition of the new pirate novel The Red Flag by Julia Maiola. 10 prizes are available. Winners may start reading immediately after download of the prize on their phone tablet PC or mac.